Owned and operated by Craig Wehde, master mechanic, specializing in service and repair of European cars since 1972. At our shop, we handle all types of repairs from regular service and upkeep to major assembly overhauls. 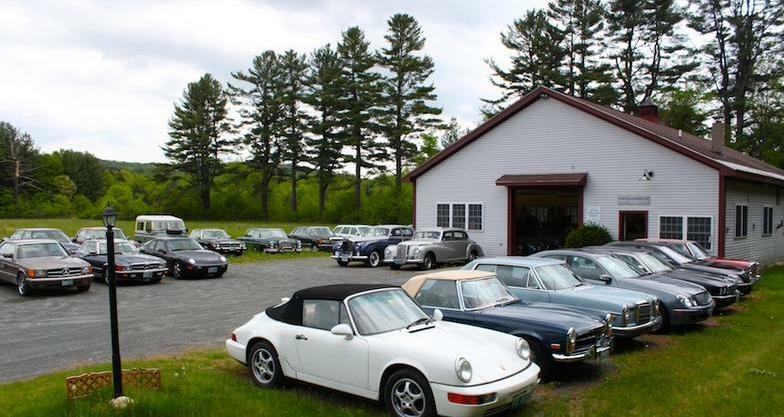 Specializing in all European marques, we also have a flair for odd and unusual automobiles. We strive to give you the best service and attention to detail.